Well, it has been nearly a week since we finished our ‘hunt’ for 2017. 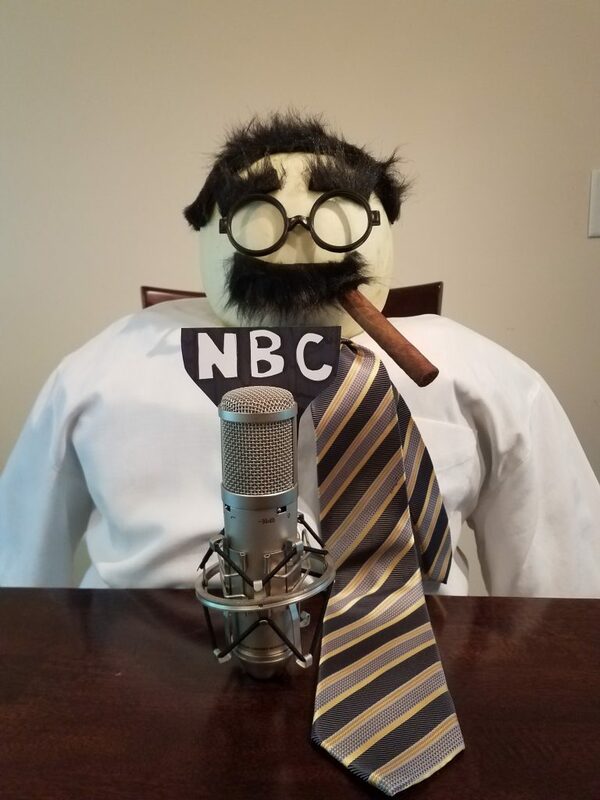 So you might have taken a look at the title and wondered what is Gishwhes , or might know all to well and feel that little twitch only brought on by sleep deprivation and hot glue fumes. Either way welcome. So the Greatest International Scavnger Hunt the World Has Ever Seen, or GISHWHES is a charity driven scavenger hunt that will have participants saying some of the strangest things. It was a great personal experience to be part of my team Gishy Rascals! Hunt week bonus; not only was there lots of personal excitement we saved acres of rain forest, changed lives and just had a great time worldwide. I would say sign me up for next year but, sadly this was the last year. So here are a few of my pictures from my first and last Gish. Being goofy for our group collage. 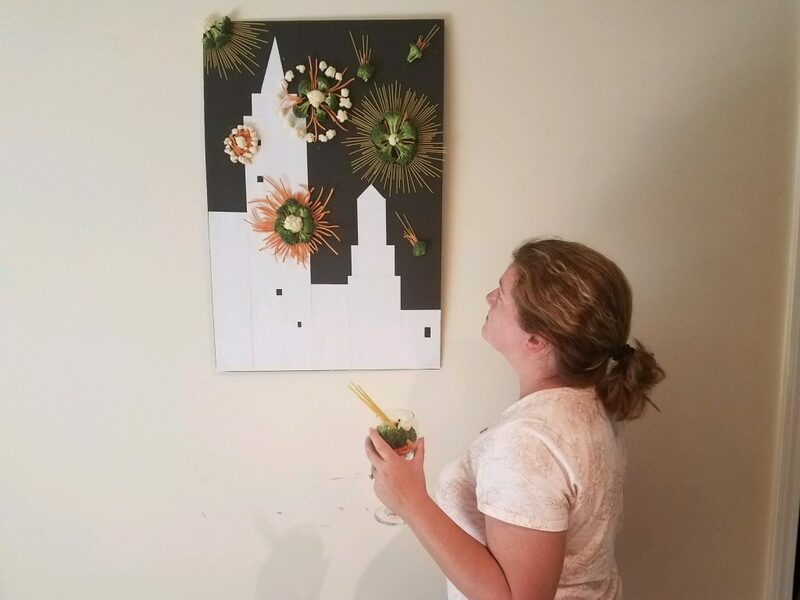 Fireworks made out of veggies and spaghetti, yea it took forever to glue individual pieces of spaghetti onto my cityscape. 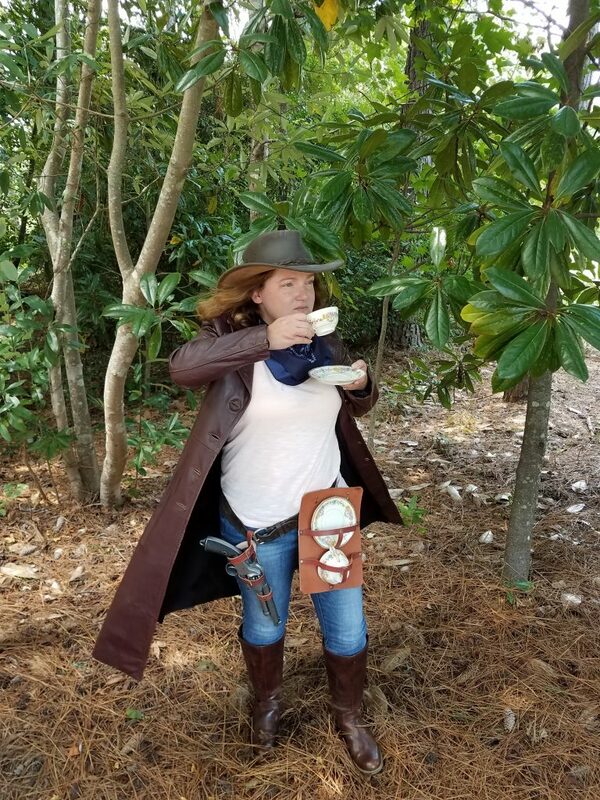 Bringing class to the old west with a tea and saucer holster. I have yet to cut into the Marx Mellon. 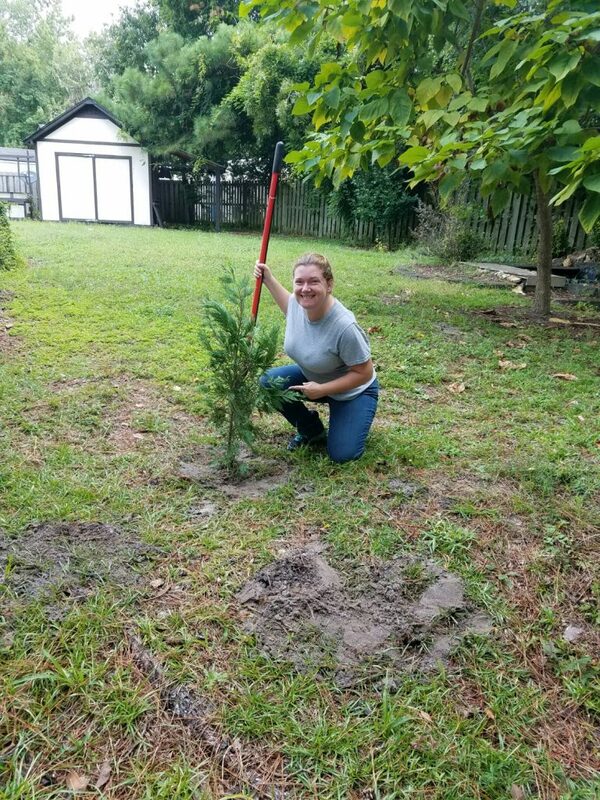 Planting a tree in my neighbors yard. Want to see other teams submissions, may be event the chance to see a school bus get shredded? 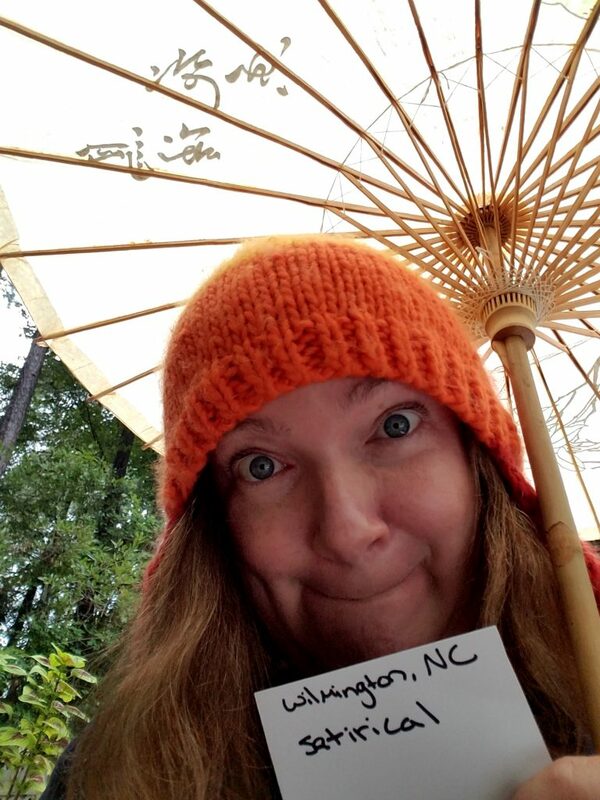 Check the Gishwhes page!